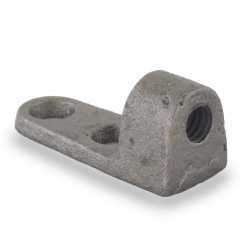 The 905-038-PL from PHD is a 3/8” Black Side Beam Connector. 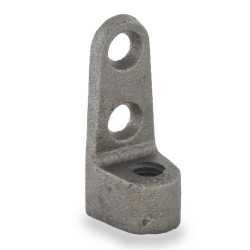 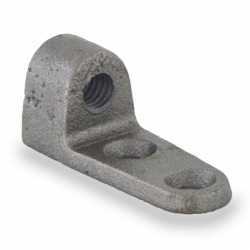 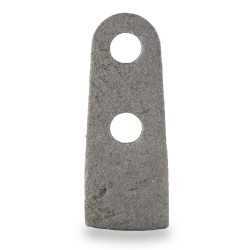 It secures a standard 3/8" threaded rod to the side of a wooden or metal beam. Complies w/ Federal Specifications A-A-1192A (Type 34); ANSI/SP69 & SP-58 (Type 34).